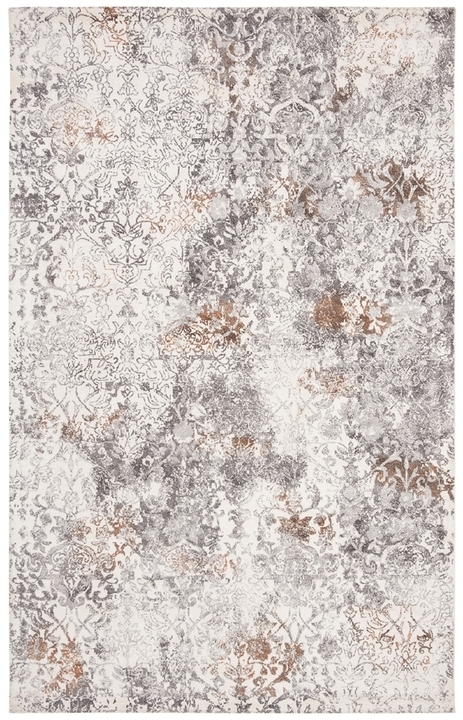 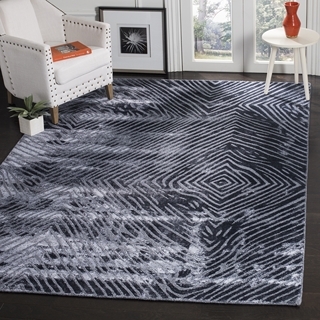 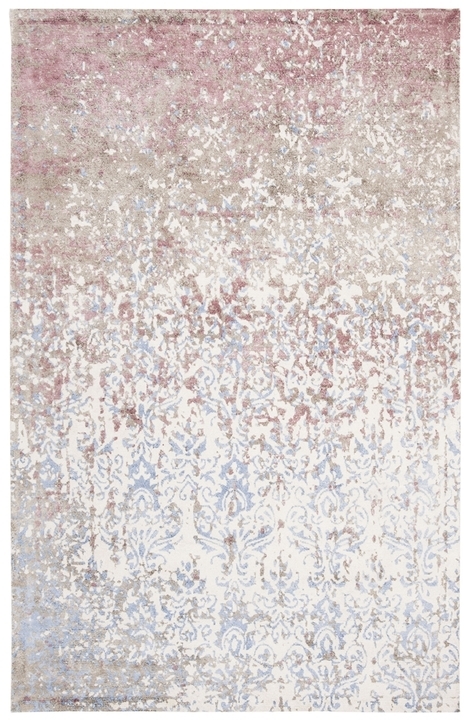 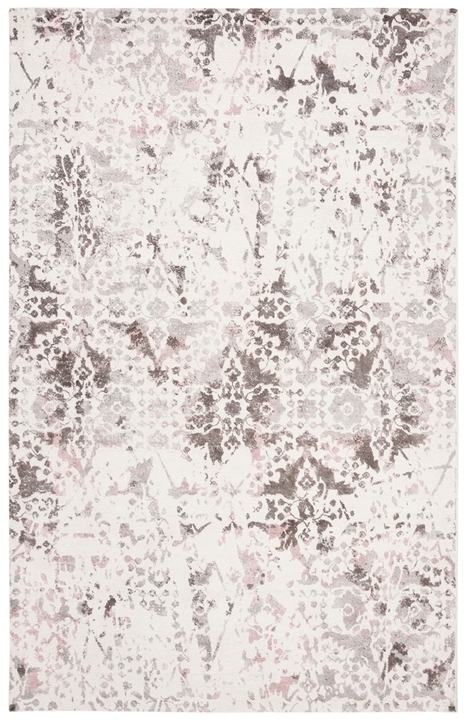 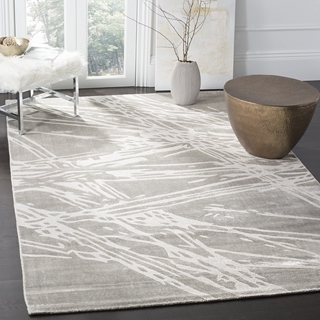 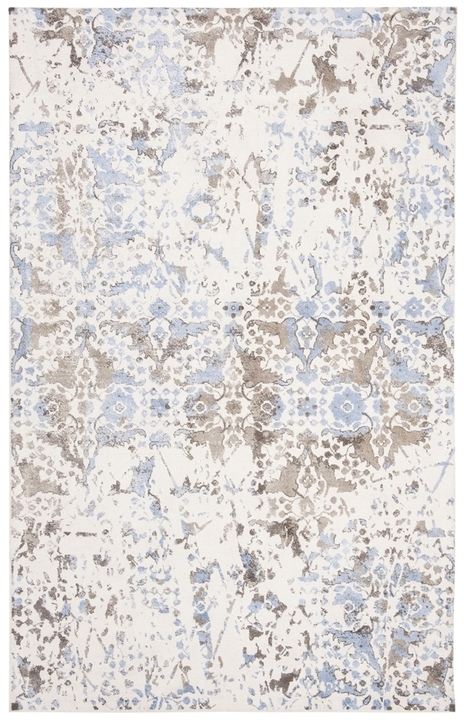 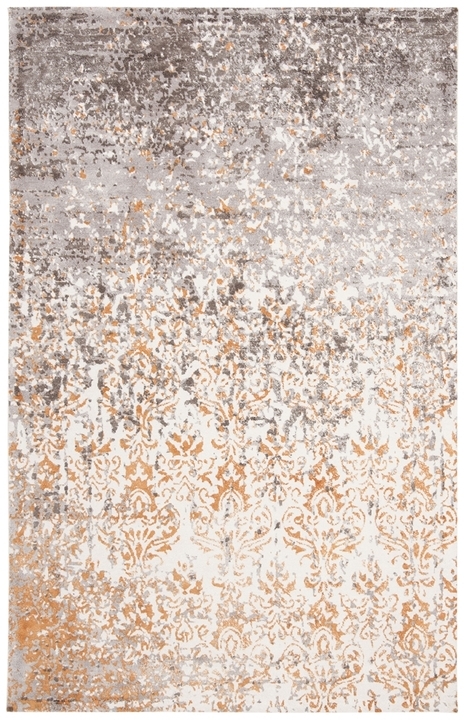 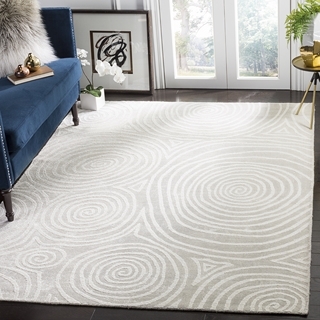 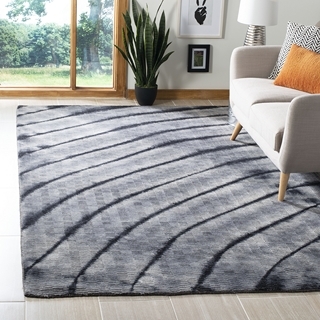 Glamorous and seductive, the Expression Rug Collection brings swank penthouse style to metro-mod area rugs. 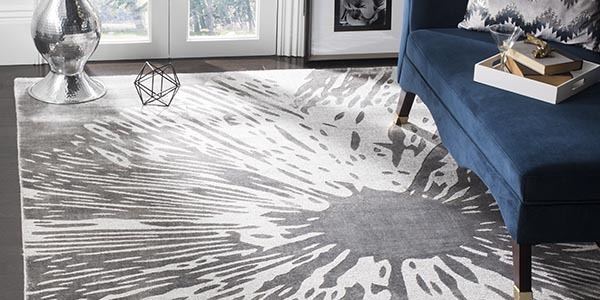 Evocative, tone-on-tone hues cast a sensuous mood across the organic designs and exquisite texture of these alluring floor coverings. 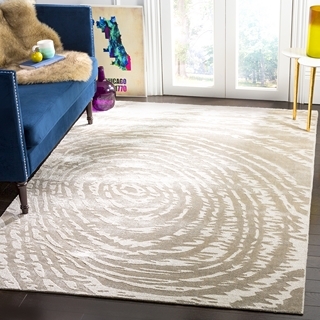 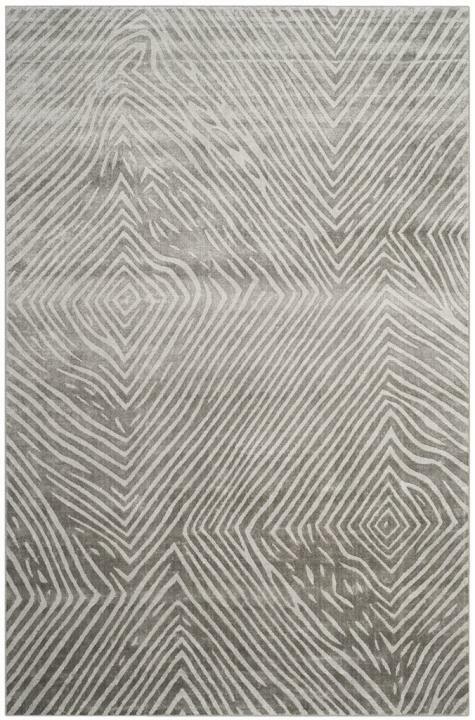 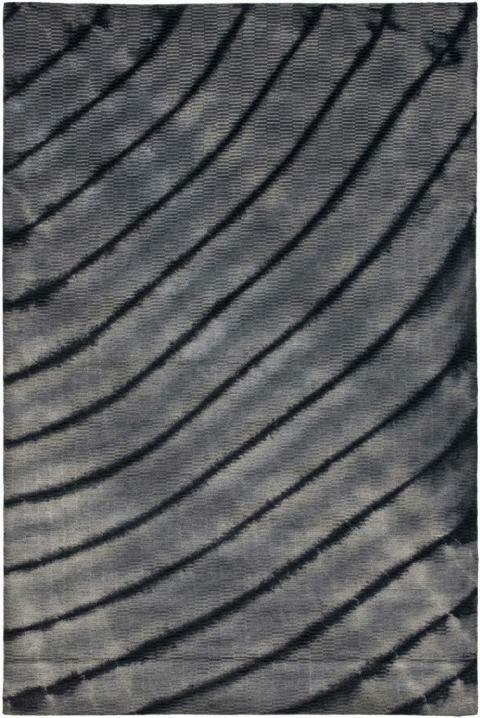 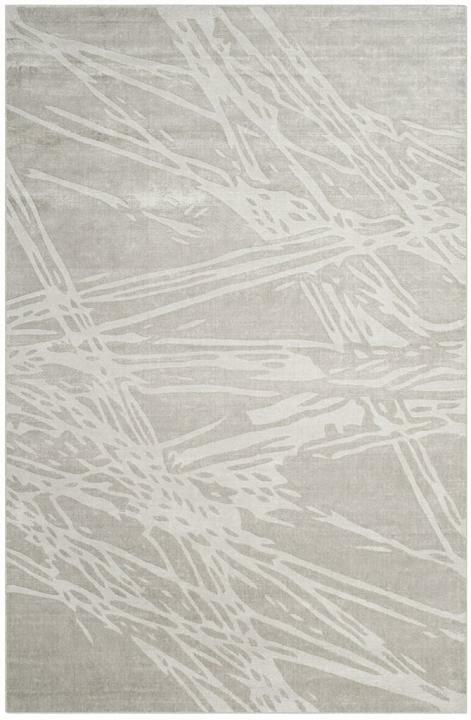 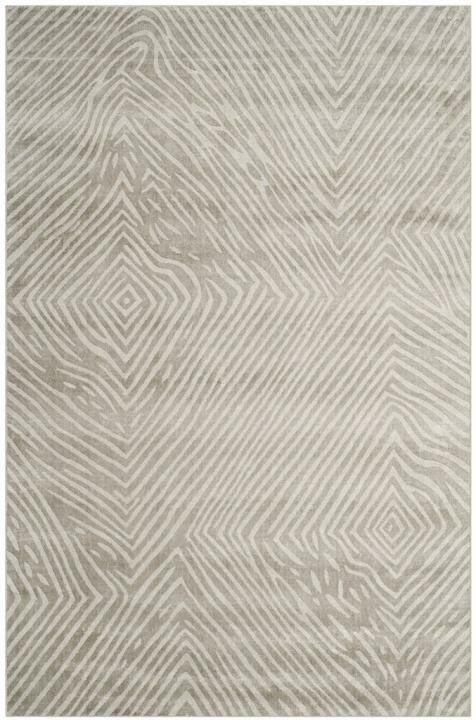 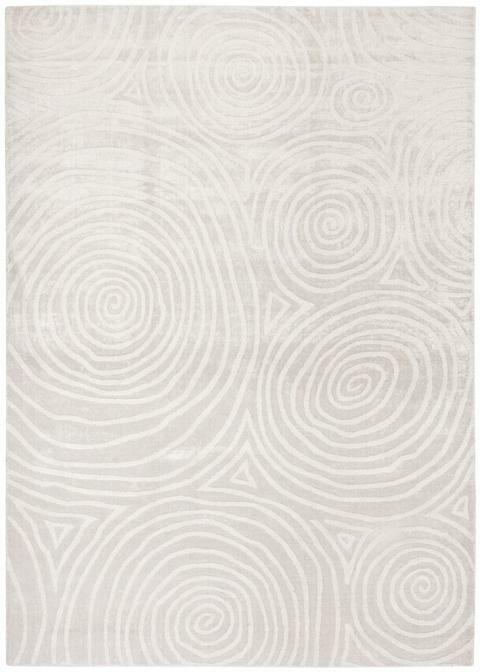 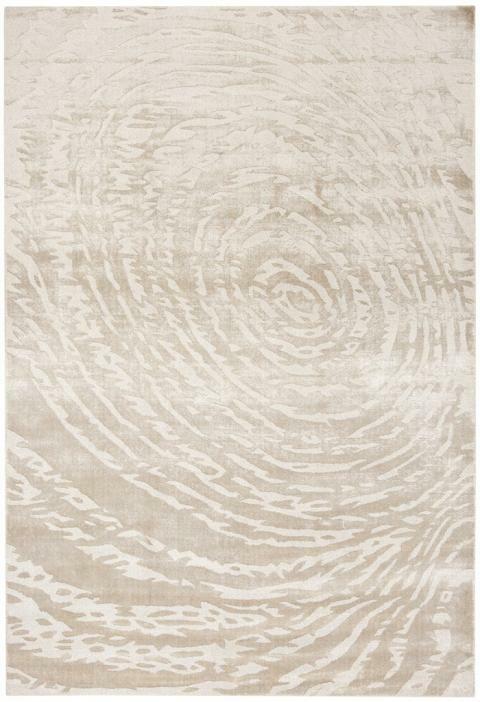 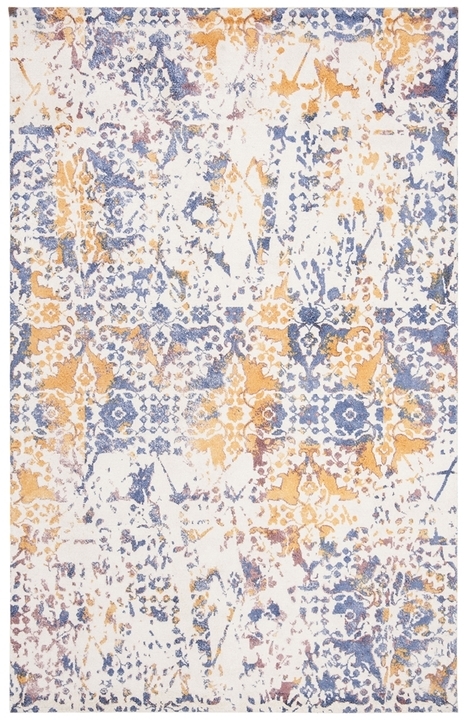 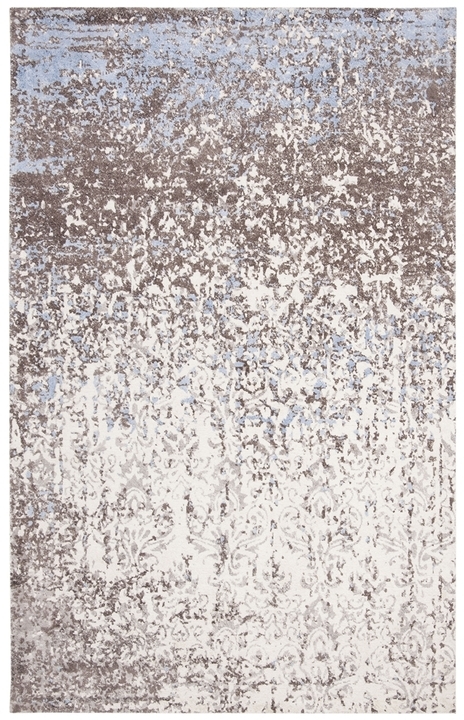 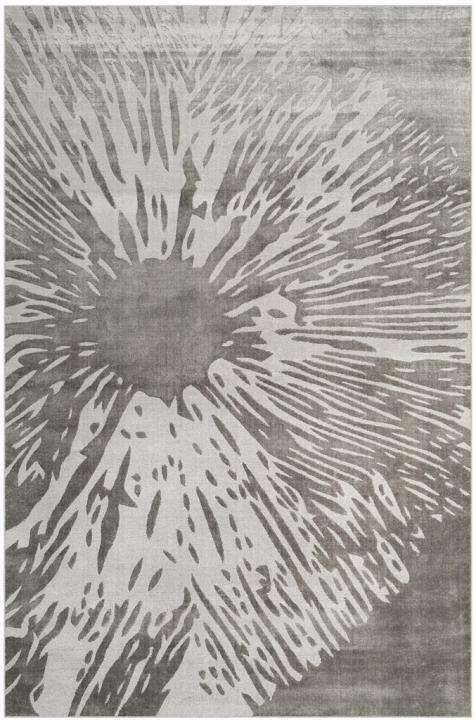 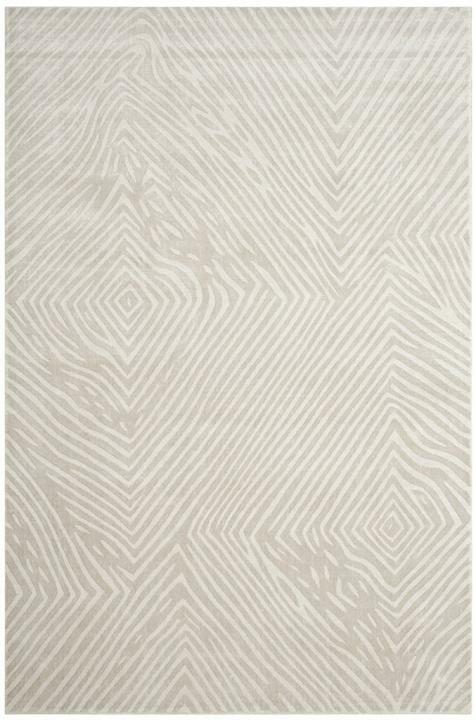 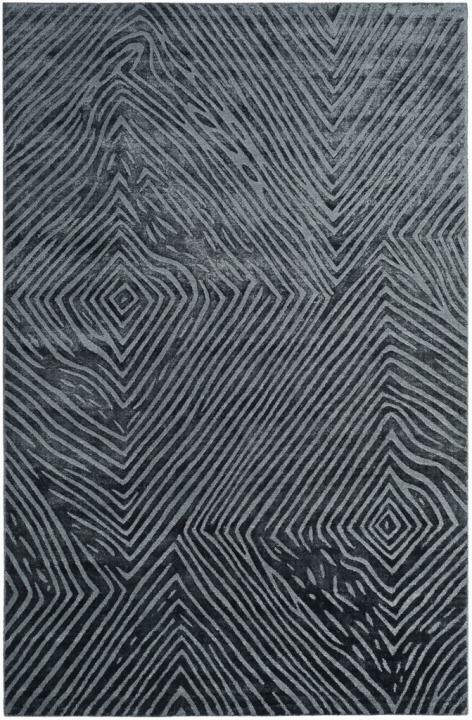 Expression is hand-woven using silky viscose yarns creating a shimmering centerpiece for classy-contemporary decor.